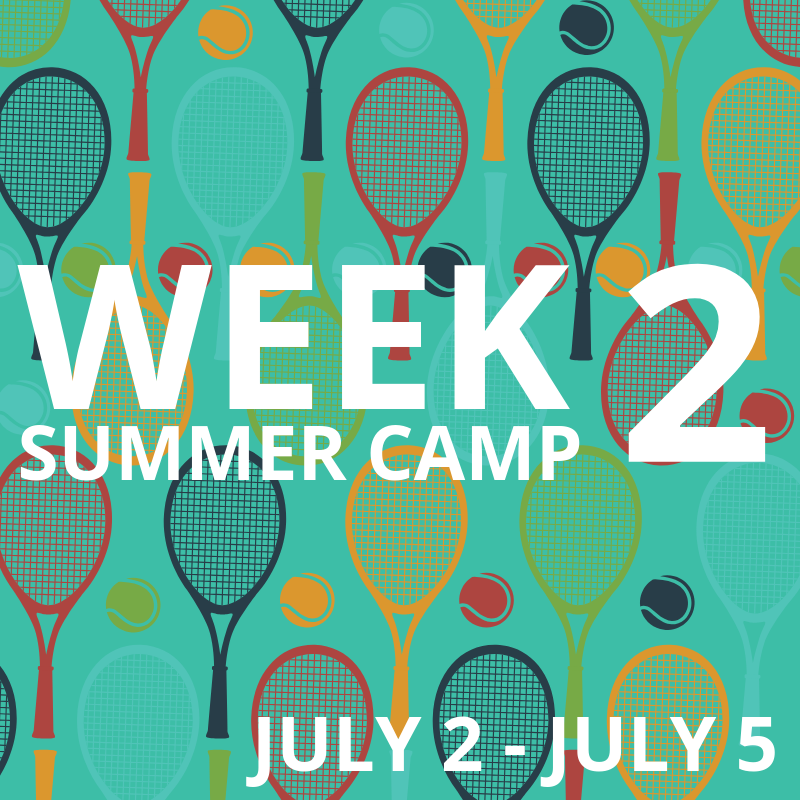 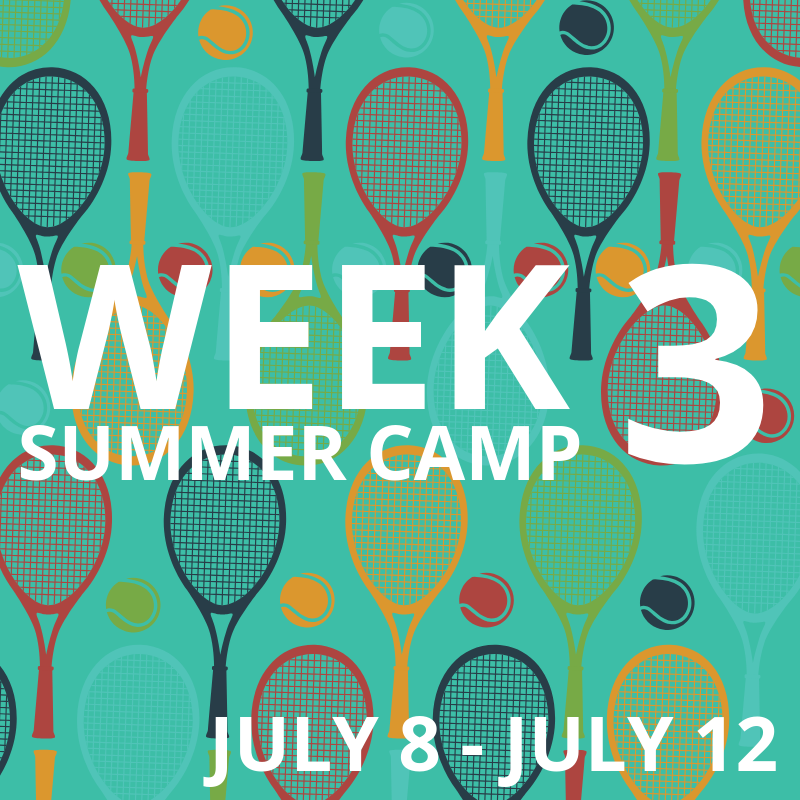 Third week of summer camp for the 2019 season begins on July 8th, and runs Monday - Friday. 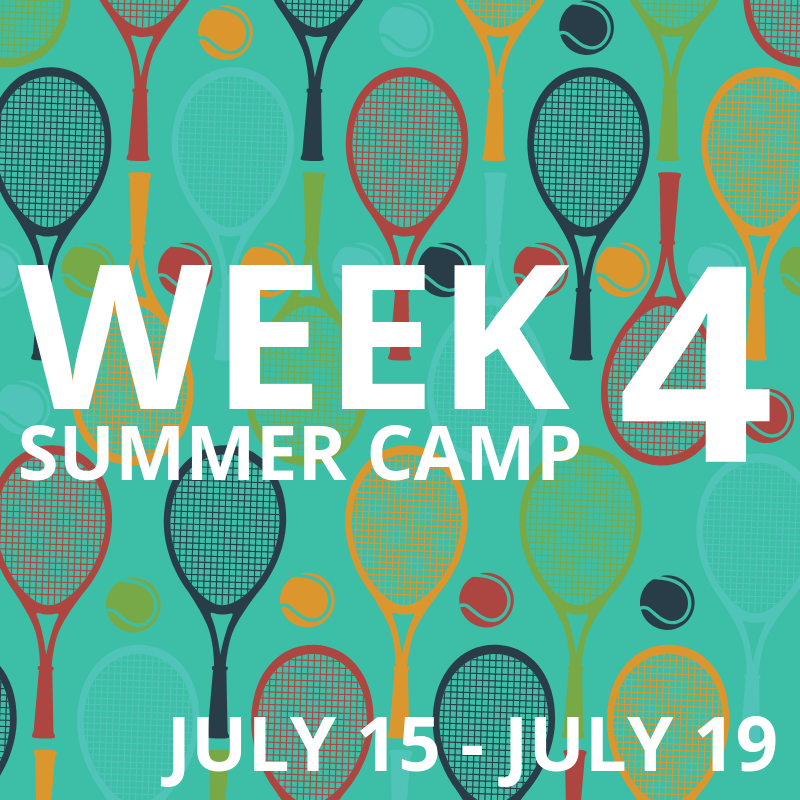 Fourth week of summer camp for the 2019 season begins on July 15th, and runs Monday - Friday. 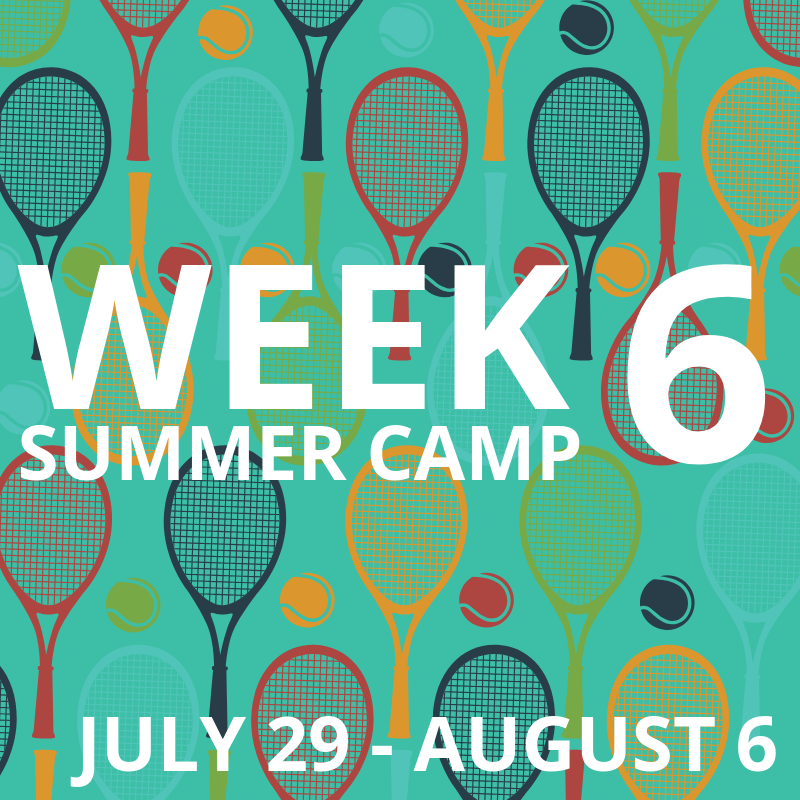 Sixth week of summer camp for the 2019 season begins on July 29th, and runs Monday - Friday. 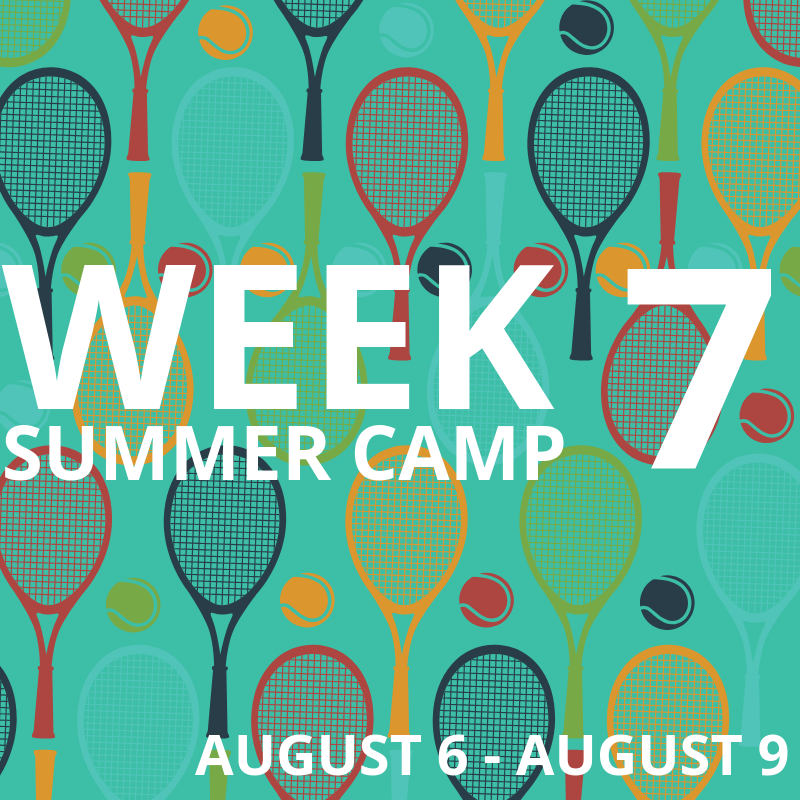 Seventh week of summer camp for the 2019 season begins on August 6th, and runs Tuesday - Friday. 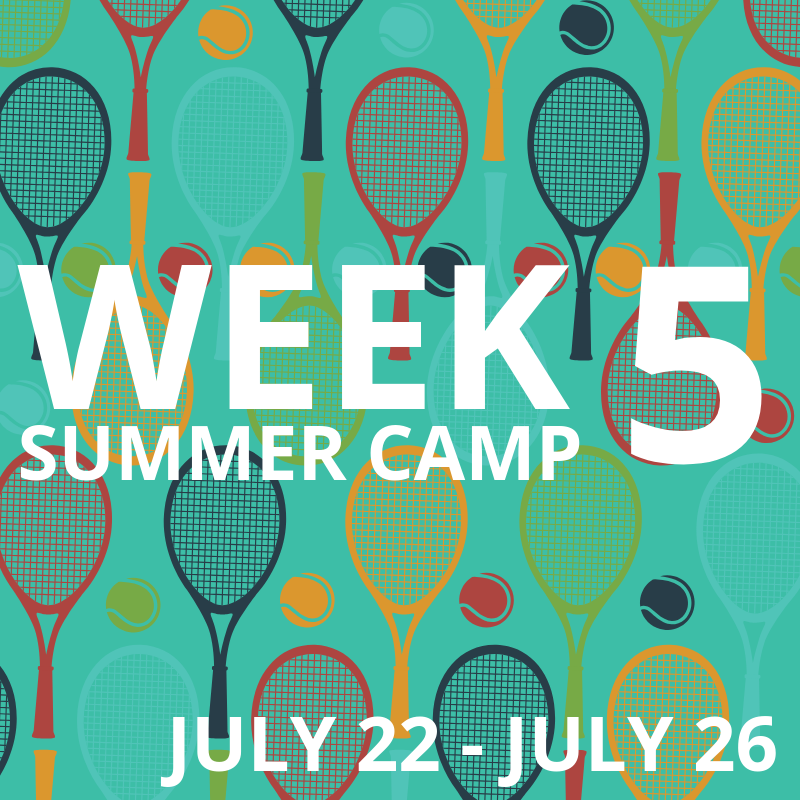 This is a short week (4 days) due to the Civic Holiday, Monday, August 5th. 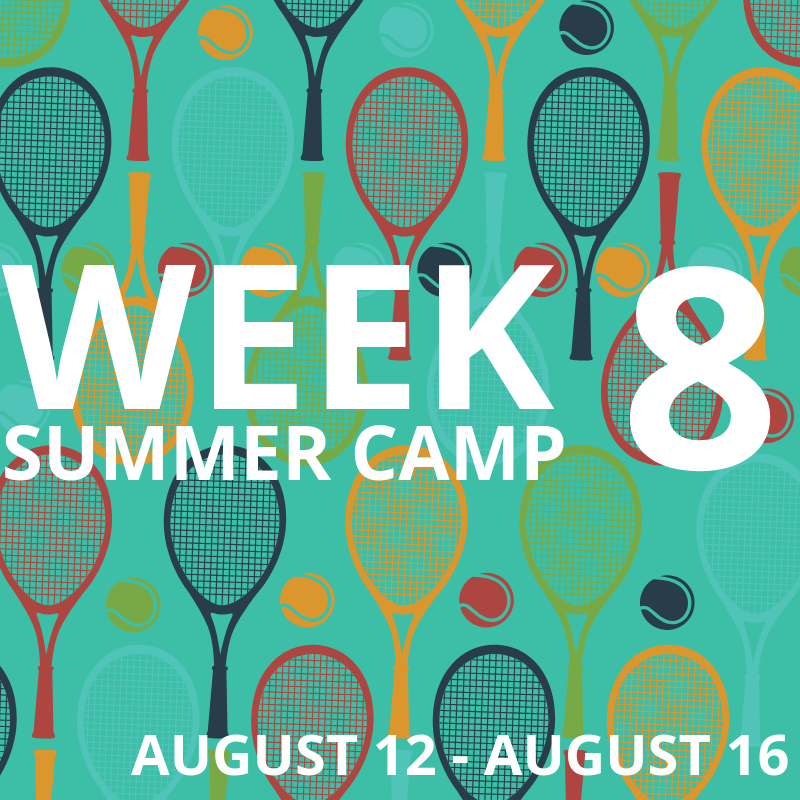 Eighth week of summer camp for the 2019 season begins on August 12th, and runs Monday - Friday. Ninth week of summer camp for the 2019 season begins on August 19th, and runs Monday - Friday. 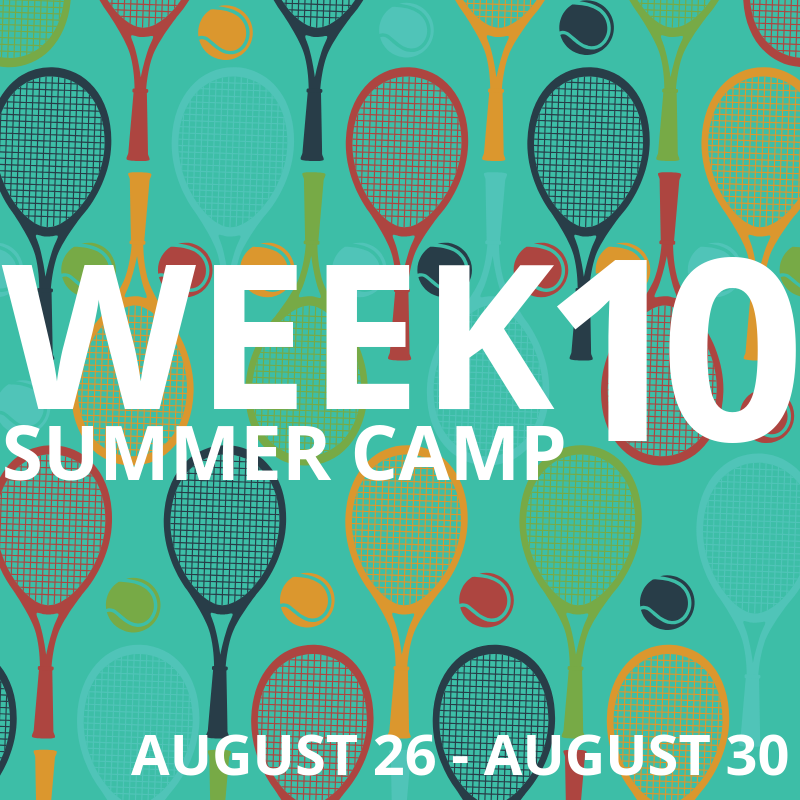 Tenth week of summer camp for the 2019 season begins on August 26th, and runs Monday - Friday. 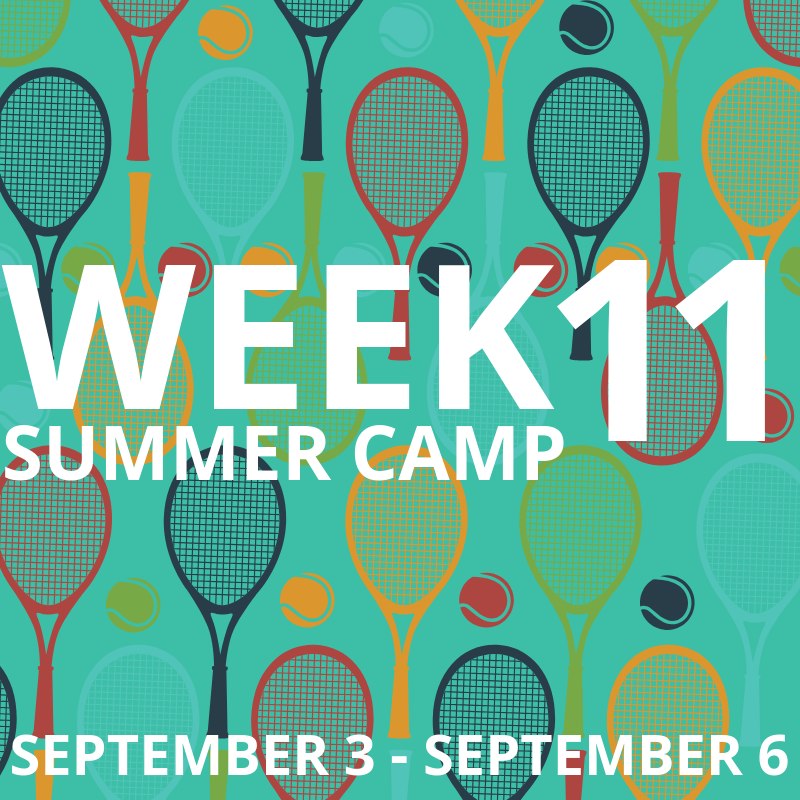 The last week of summer camp for the 2019 season begins on Septmeber 3rd, and runs Tuesday - Friday.